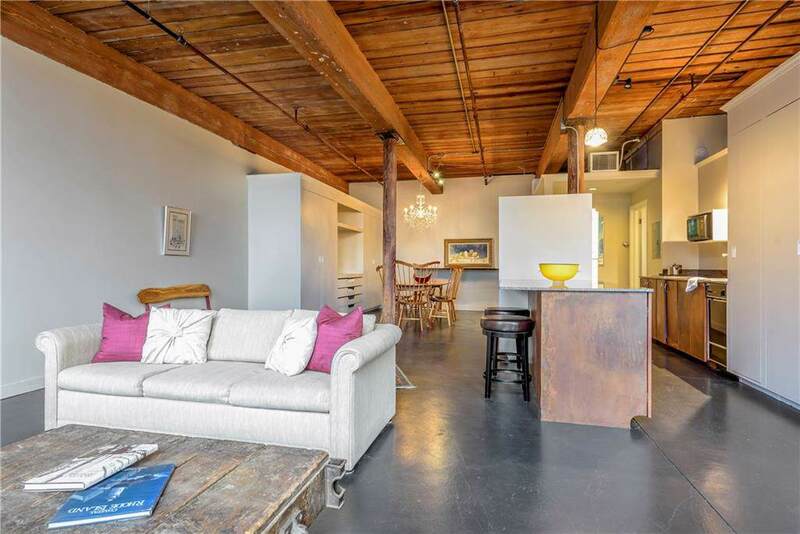 Spectacular loft in Providence's Historic Jewelry District. 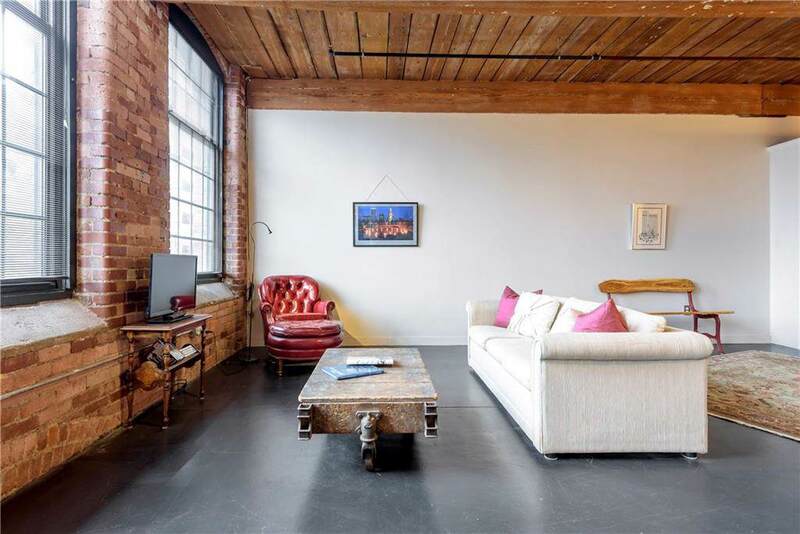 This unit offers an abundance of natural light, soaring ceilings, concrete floors, custom built-in's, and original brick walls that perfectly reflect the lofts mixture of history and modernity. It sits amidst a cluster of trendy galleries, restaurants, cafes, and shops. 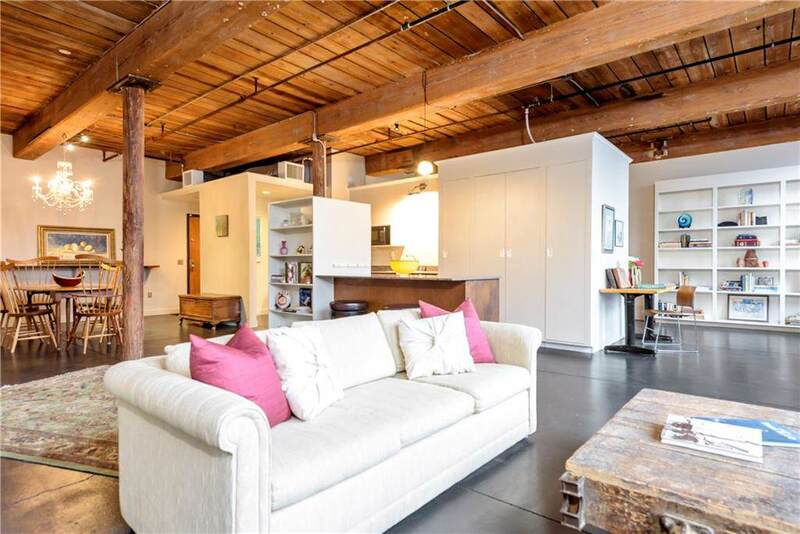 Steps to Downtown, Hospitals, Brown Medical School, Universities and more. 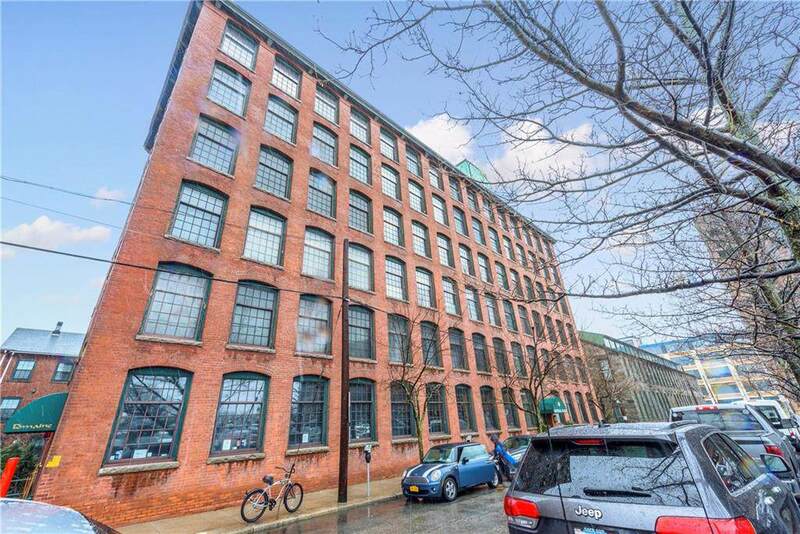 This meticulously maintained and professionally managed building includes secured entry, two elevators, and private parking.